In less than a year, some transit riders in Ontario could step into a shiny new electric bus as part of their daily routine. These electric buses produce zero tailpipe emissions and will pave the way for significantly lower carbon transit systems. Recent efforts to cut carbon pollution from public transit systems have largely focused on electrifying rail systems, leaving buses to continue merrily burning diesel or gas. But the good news is that this has begun to shift. Where can I find an electric bus, and when? Earlier this month, the province announced plans to roll out a pilot program to test 14 new electric buses and add charging stations in Brampton and York Region in 2019. This includes 6 new electric buses and one charging station in Newmarket. The TTC previously announced that they will start testing 30 new electric buses in Toronto in early 2019, in addition to 230 hybrid electric buses. In June, there are plans to ask the TTC board to authorize the purchase of 30 more electric buses sometime next year, bringing the total to 60 if approved. This doesn’t seem like a lot of buses – will it really make an impact? Currently, the TTC operates about 2000 buses in their fleet – the largest bus fleet in Canada. Although 30 is a small proportion of the fleet, this is meant to be a demo project to gather data and work out the kinks before implementing plans to shift to a “zero-emissions” fleet by 2040, and target procurement of only electric buses by 2025. A switch to an all-electric bus fleet in Toronto would make a dent in Ontario’s – and in fact Canada’s – greenhouse gas emissions. Based on a recent TTC report, the switch to all-electric buses would yield roughly 1 megatonne (MT) of greenhouse gas (GHG) reductions over a five-year period, along with some big savings on fuel costs. To put this in context, the province estimates that its current Climate Change Action Plan, in its entirety, will result in 9.8 MTs of GHG reductions in its five-year span from 2016-2020. These pilot projects are small first steps, but they represent a strong opportunity to lead the way for other municipalities. Currently, there are no large-scale electric bus fleets anywhere in North America, meaning cities small and large are hesitant to jump on board. With reliable data from Toronto, Brampton and York Region’s pilot projects, we could see a broader shift to all-electric public transit vehicles. Remind me why we can’t just stick with regular old buses? Because they burn fossil fuels. With transportation representing 35% of Ontario’s emissions, we need to drastically reduce the greenhouse gas emissions from how we get around if we want to meet our climate change targets – and we need to do it quickly. This means that transit can’t get a free ride. Every transit system needs to step it up and go low carbon. 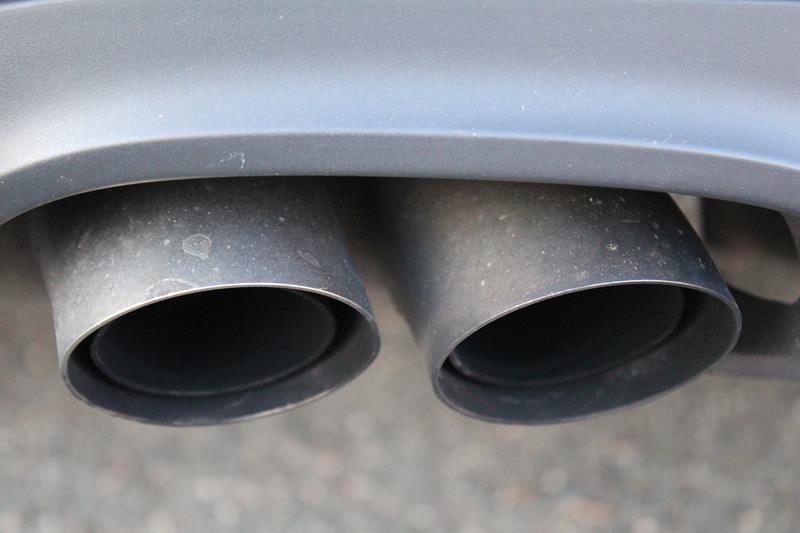 In addition to climate change, tailpipe emissions from gas-guzzling vehicles also cause major harm to our health. A report from Toronto Public Health in 2017 estimated that each year, about 280 deaths and 1,100 hospitalizations arise from exposure to traffic-related air pollution emitted within Toronto. For those living close to busy roads, or for cyclists who get stuck behind bus exhaust pipes belching a toxic mix of hard-to-pronounce gases, a shift to electric bus fleets can’t come soon enough. What about other vehicles – are they switching to electric as well? In short, yes. Efforts are underway to shift all vehicles on Ontario’s roads to low carbon alternatives, but this process has only just begun. In order to reducing the growing pollution from transportation in Ontario, we need to take big steps to cut pollution from cars, trucks, trains, boats, and planes. You can read more about electric passenger vehicles in this blog.